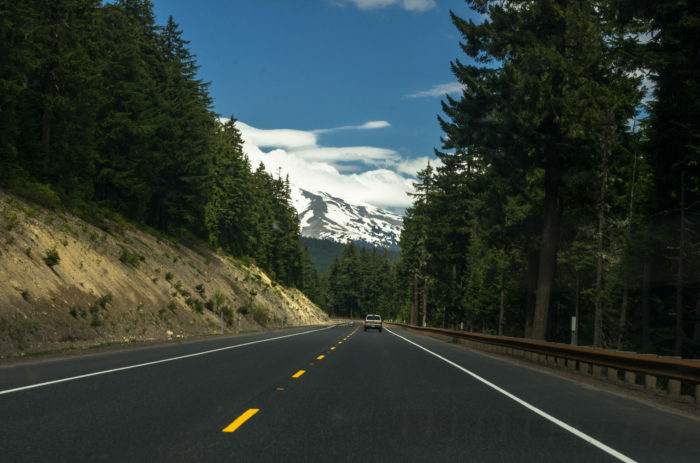 From historic country roads to stunning coastal highways, Oregon is woven with scenic drives that’ll lead you on a journey through some of the state’s most incredible landscapes. Buckle your seatbelt and take a long, peaceful jaunt down one of these 11 gorgeous backroads. 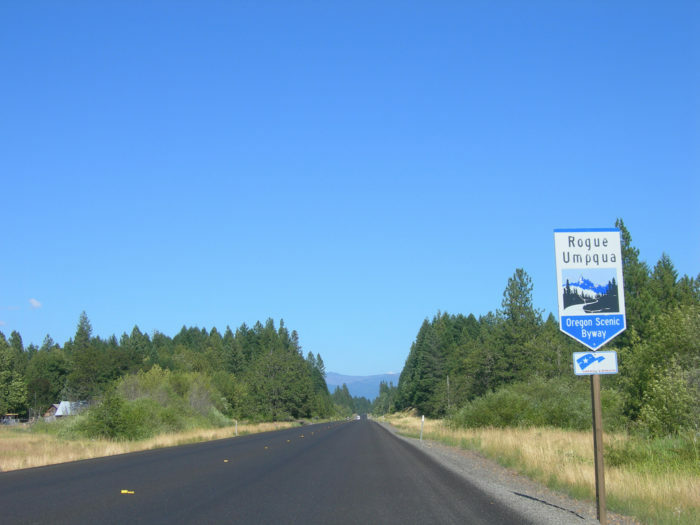 The 172-mile Rogue-Umpqua Scenic Byway is perfect for a long, peaceful drive. 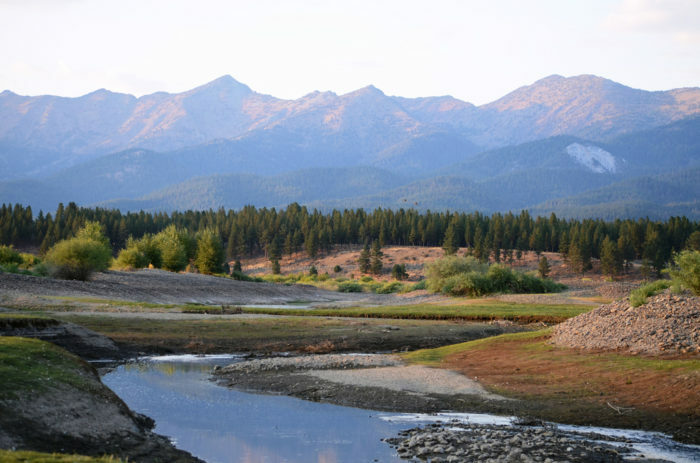 This stunning route runs along the North Umpqua and Rogue Rivers, passing alpine lakes, waterfalls, trailheads, and more. 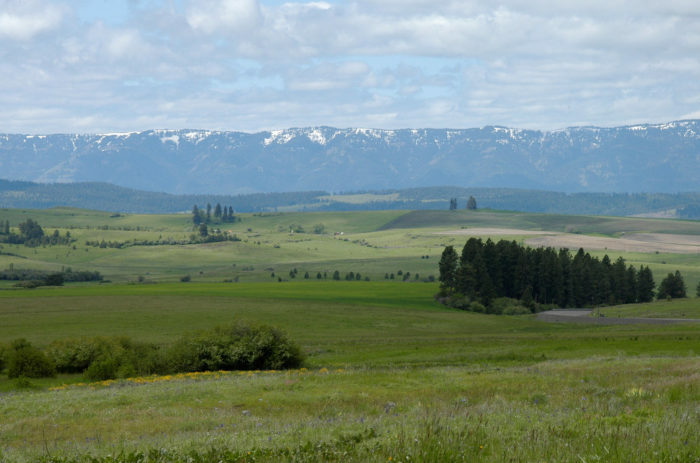 The Hells Canyon Scenic Byway is a spectacular road that winds through the foothills of the Wallowa Mountains as well as past miles and miles of wilderness and bucolic countrysides dotted with charming small towns. 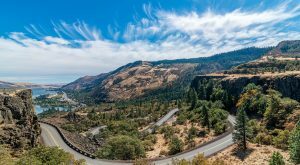 This gorgeous loop drive will take you on a jaw dropping journey past otherworldly lava fields, emerald green forests, and snow-capped peaks. 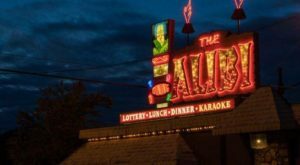 One fun day trip is taking a drive along the beloved Hood River Fruit Loop. 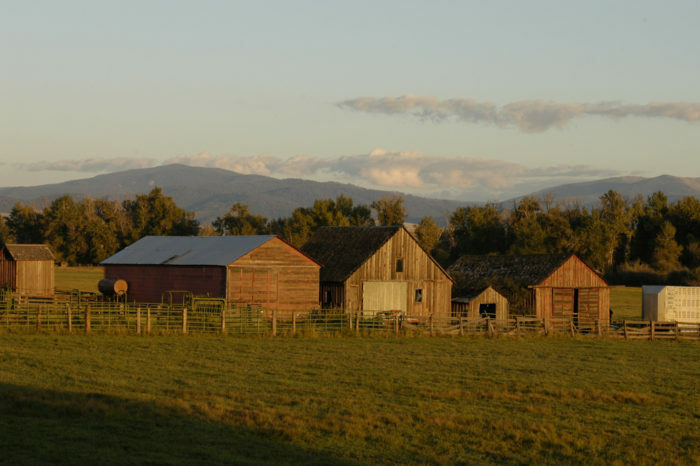 This bucolic country road passes numerous orchards, farms, and wineries. 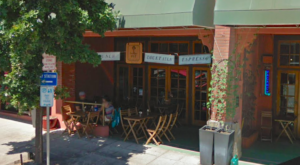 Pull over here and there to walk around, go to a U-Pick farm, buy fresh produce, and even taste local wines. For a longer drive, continue past the Hood River Fruit Loop and into the Mt. Hood National Forest on the Mt. Hood Scenic Byway. This unique route leads up into gorgeous forests towards the snow blanketed summit of Oregon's tallest mountain, and then back down the other side towards Portland. 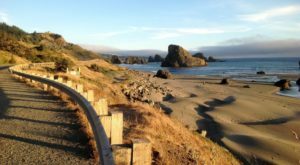 Running from top to bottom of the western edge of Oregon, Route 101 is the quintessential path for an Oregon Coast road trip. 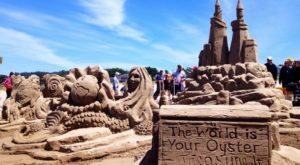 The highway passes countless incredible sights and destinations, including gorgeous beaches, charming towns, rugged cliffs, state parks, and more. Tucked into the southeastern corner of Oregon, Steens Mountain is a one of a kind hidden gem. 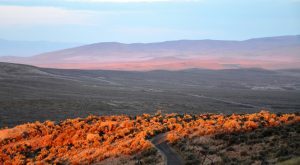 The Steens Mountain Backcountry Byway navigates the secluded mountain and its otherworldly foothills, with the unique Alvord Desert sprawling out to the south. 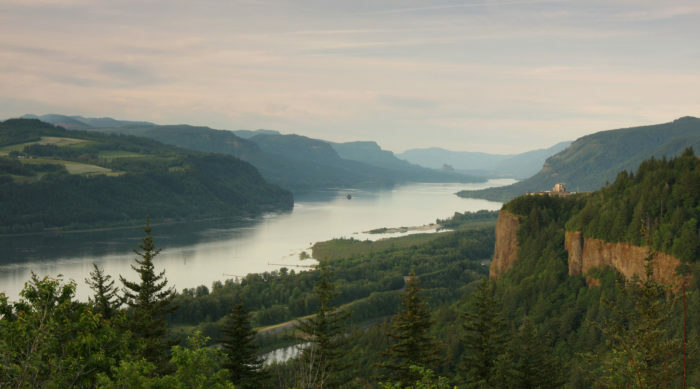 If you've never visited the Columbia River Gorge, it's an absolute must-see. 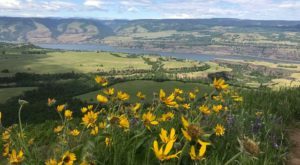 One incredible way to experience it is by taking a long drive along the Historic Columbia River Highway, which dates back over 100 years and ribbons past gorgeous waterfalls, viewpoints, wildflower meadows, and more. Woven through eastern Oregon's remote Elkhorn Mountains, a drive along this open road will blow you away from start to finish. 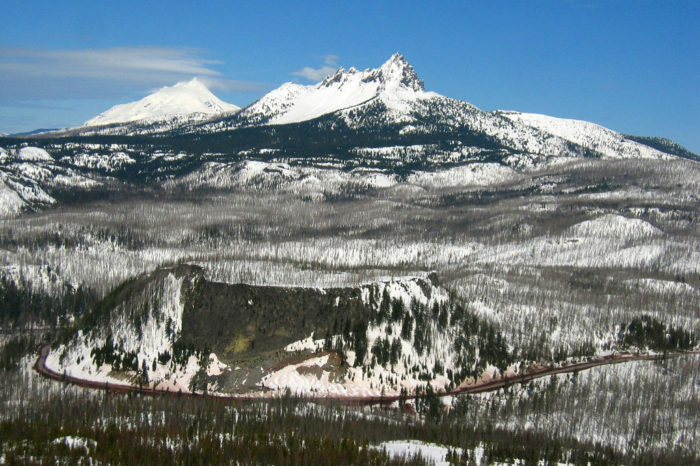 The stunning Volcanic Legacy Scenic Byway weaves through the Cascade Mountain Range, passing many of Oregon's most mesmerizing volcanos. 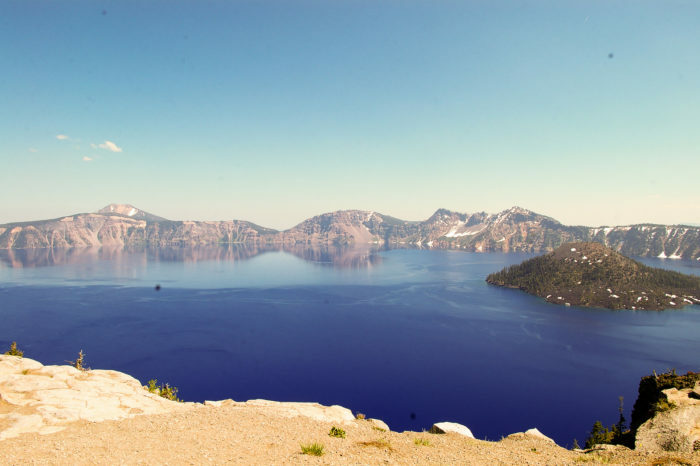 Perhaps the most amazing part of the drive is Rim Drive, the 33-mile loop around the edge of Crater Lake. 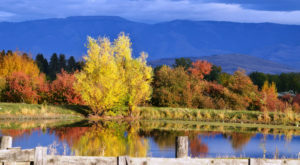 Winding through eastern Oregon, the Journey Through Time Scenic Byway combines breathtaking natural beauty with incredible history. 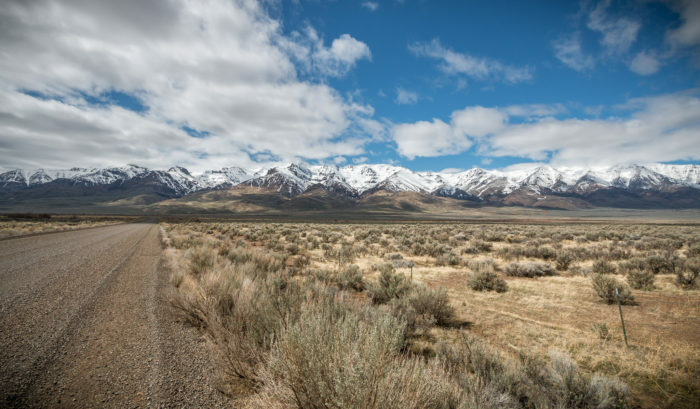 The byway leads from Baker City to Biggs, passing small towns, historic sites, the incredible John Day Fossil Beds National Monument, and more. 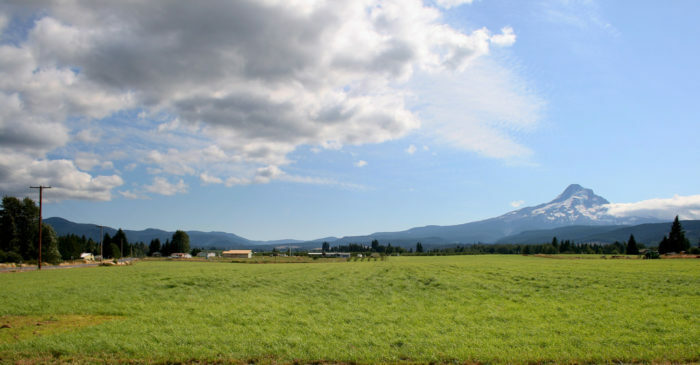 Find out about more amazing Oregon road trips here. 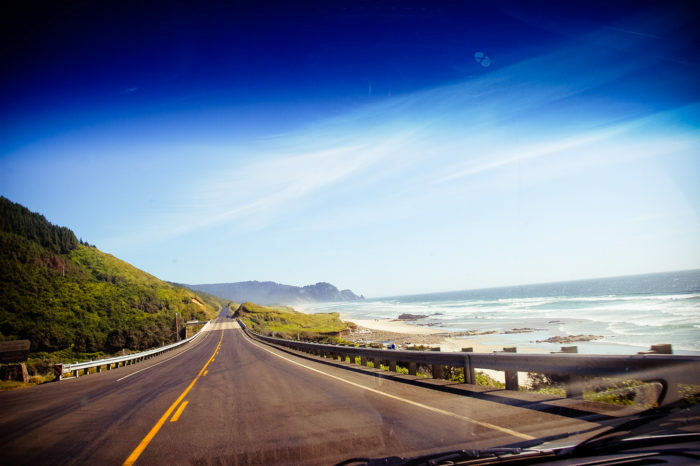 How many of these open roads have you driven down? Tell us about it in the comments below.